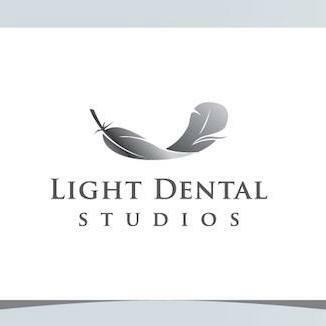 We'd like to welcome you to Light Dental Studios of Olympia where every aspect of our practice is designed to deliver the highest level of dental care and state-of-the-art dental facilities while maintaining your oral health. Your Olympia dentist, Dr. Anna Spencer and her friendly professional Olympia dental team are committed to providing top-notch dental experience as well as providing a relaxing and comfortable setting for your entire family. Our Olympia dentist office uses state-of-the-art dental technology to address your dental needs with the promise of accurate diagnoses, enhanced precision and a comfortable dental experience. We're proud to deliver exceptional and professional in general, implant and cosmetic dental services. 3924 Martin Way E, Olympia, WA 98506 Dolgash Gerald G D.D.S.